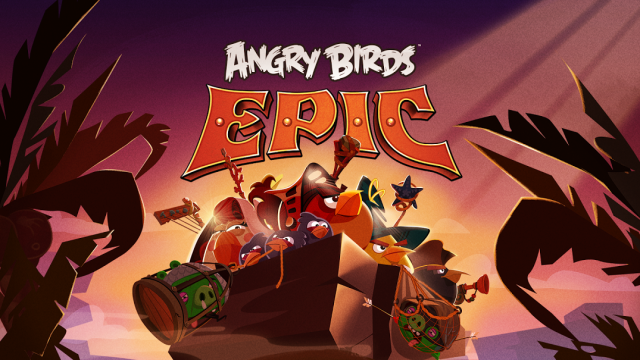 Angry Birds Epic is about to get even more epic…er, for Rovio and Chimera Entertainment is adding PvP mode. 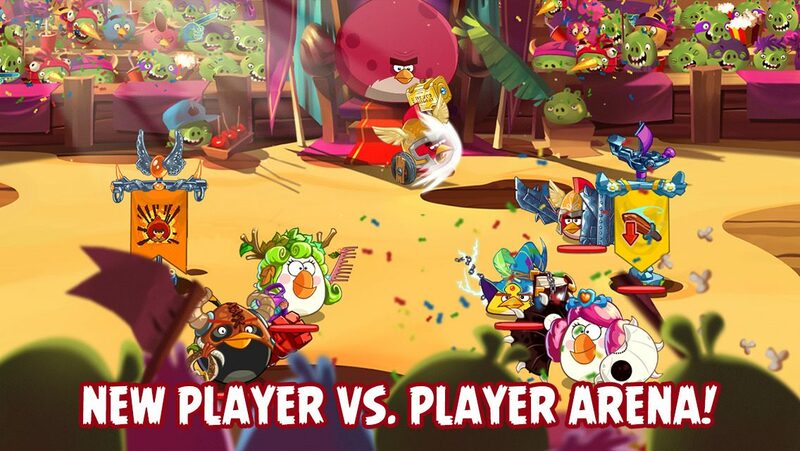 Before players get too excited, PvP is limited to one arena: “Terence’s ship” where for the first time in the history the pigs are not the ones players must battle – this time all pigs get to sit back and relax as spectators. Now as millions of eggs already have been safely returned the birds can lock horns with each other for fun. Brave birds! 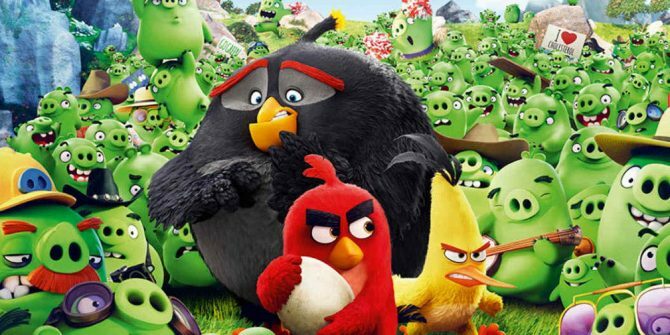 That’s Rovio’s and Chimera’s gift to our valued epic crowd out there. Happy holidays! 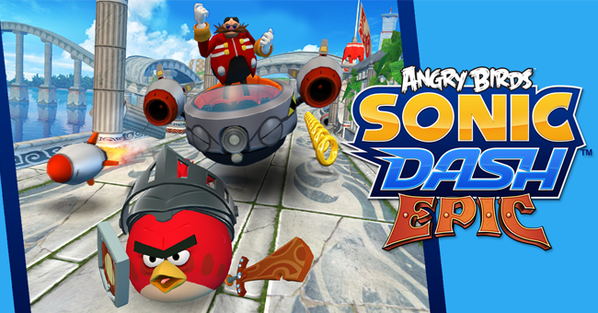 A new twist has also been added to the beloved series: every bird army will have their own banner for battle. All a player has to do is destroy it, to win the game. Players will find themselves fighting for superiority in leagues that ranks from wood to diamond. 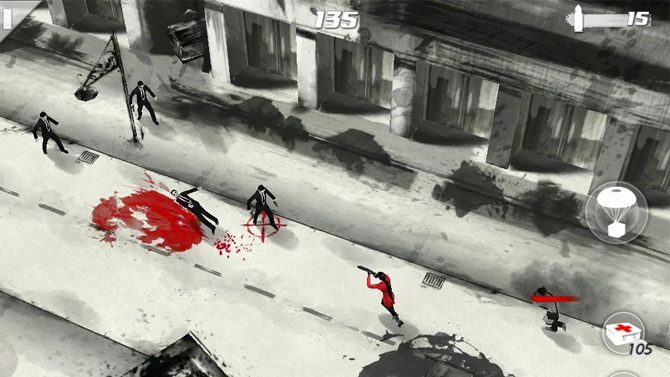 This PvP mode brings the importance of tactical gameplay when rising through the ranks as new equipment can be looted which players can use to create their own banner with. It was also announced that the game’s holiday season event will begin on Dec 21st, lasting for a week.